In the virtual streets of war scarred cities, players of the sensationally popular Call of Duty video games clock billions of hours chasing down terrorists and obliterating zombies. To Activision, the maker of Call of Duty, a new face has been added to this roll call of menaces: an old man from West Virginia. He’s Senator Jay Rockefeller (D-WV), and he just might be the man who games the gamers. 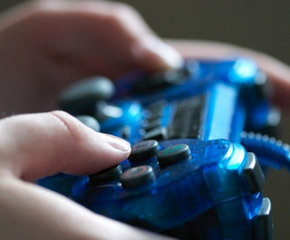 In the aftermath of the Sandy Hook massacre, Senator Rockefeller, Chairman of the Senate Commerce Committee, put forward S.134, the “Violent Content Research Act of 2013.” Rockefeller’s bipartisan bill directs the National Academy of Sciences to probe the impact of mayhem in video games on real world children and, within 18 months, publish its findings. Senator Rockefeller’s bill was a direct response to news reports that Adam Lanza, the Sandy Hook killer, was hooked on Call of Duty and another game, Starcraft. Over 100 million copies of Call of Duty have been sold, with an estimated 40 million monthly players of Call of Duty titles. Vice President Biden has echoed this call for additional research into impact of video game violence on children. Video game makers, represented on the Hill by their trade group, the Entertainment Software Association (ESA), bill, have mobilized deep pockets against Rockefeller’s commission—demanding, at a minimum, that its report incorporate earlier research seeming to disprove any causation between video violence and actual carnage. Apparently the ESA’s push back isn’t Diablo warrior enough for Activision. 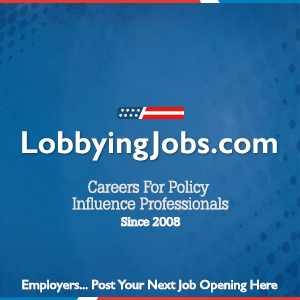 Independent of the Association, it has hired Akin Gump Strauss Hauer & Feld, a global lobbying powerhouse, to run interference for the company on the Hill. What it hopes to achieve beyond—or in contrast–to the efforts of the ESA is unknown. Activision has gone black op about the objectives. But at a moment when the nation anguishes over gun violence its clear that Activision’s lawyers calculate Rockefeller’s bill has a fair chance of passage. Could one report undo the monster popularity of the gaming industry? Clearly Activision perceives a threat to its image, however modest. No business thrives on splash headlines associating its users with mass murder, or—and this is worse– sits back while a government study establishes a huge negative baseline for future research into its product.